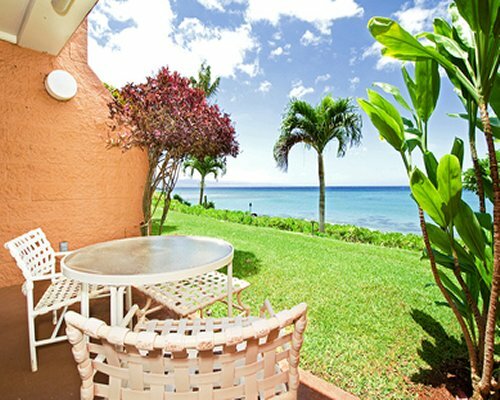 The Kuleana Club offers guests a panoramic view of the Pacific Ocean and the islands of Molokai and Lanai off in the distance. 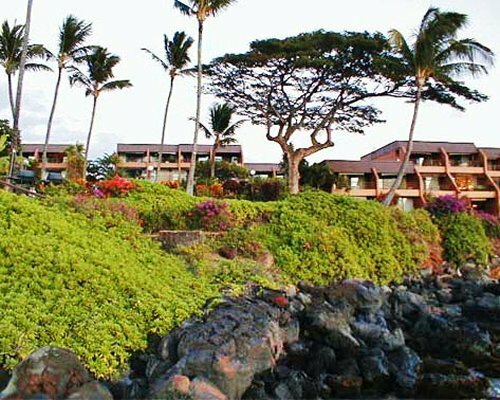 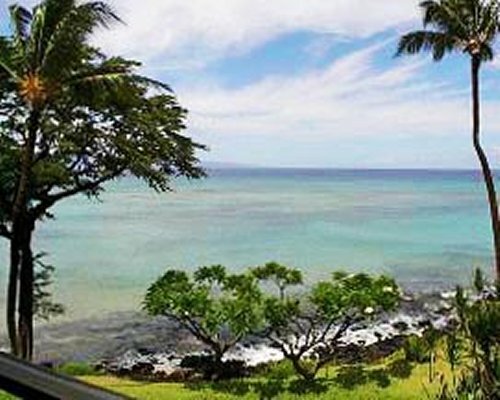 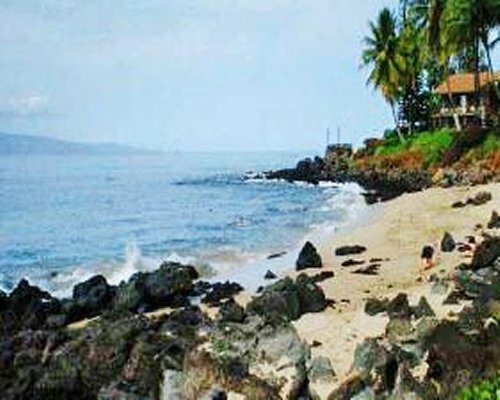 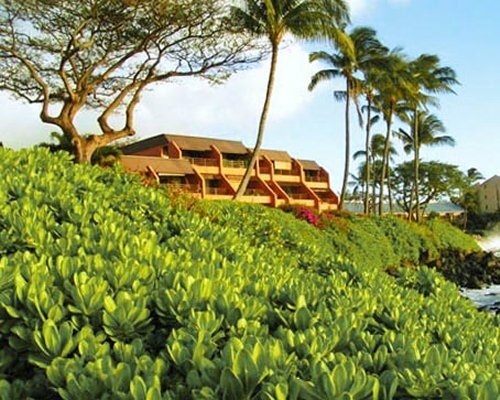 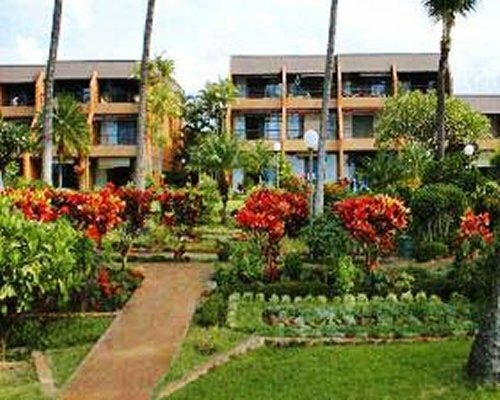 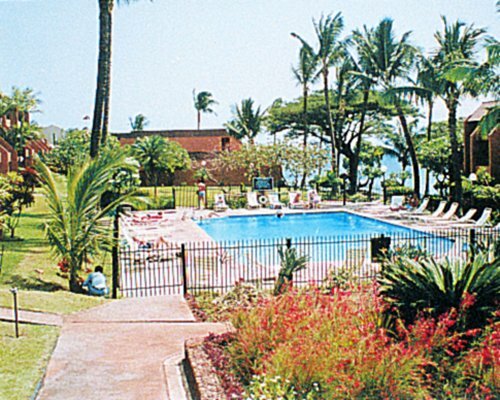 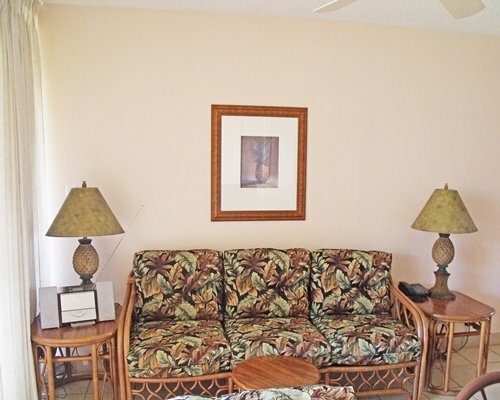 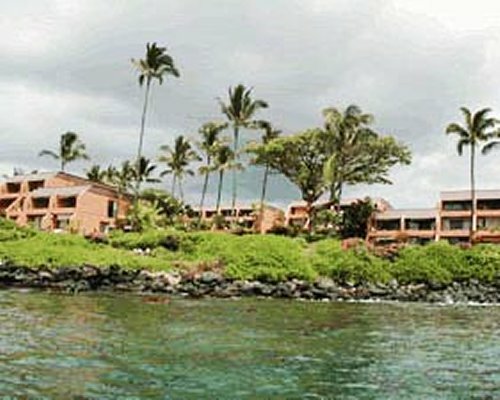 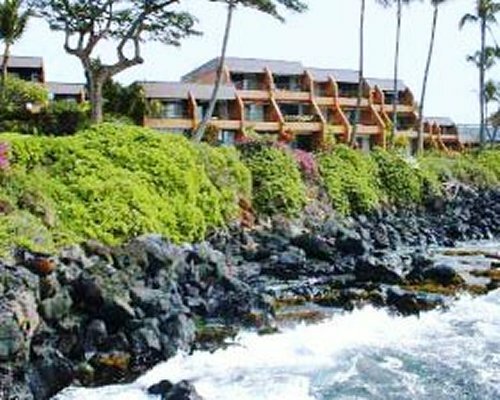 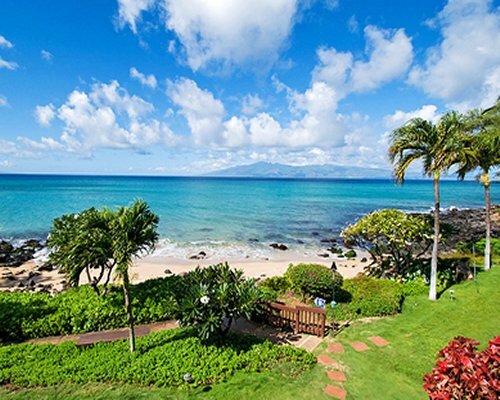 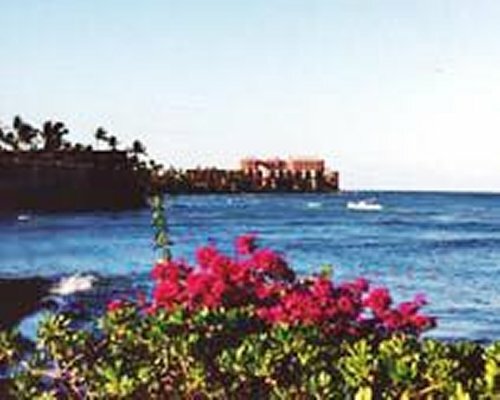 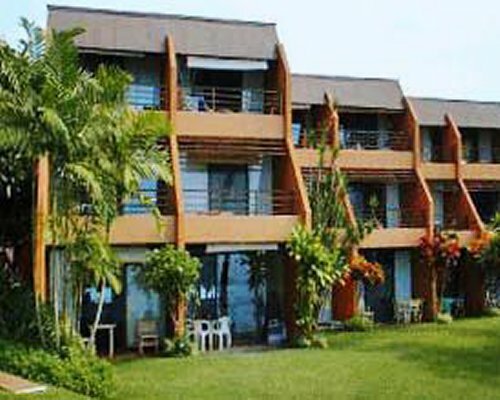 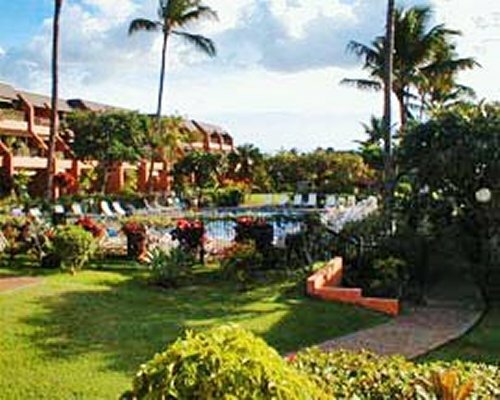 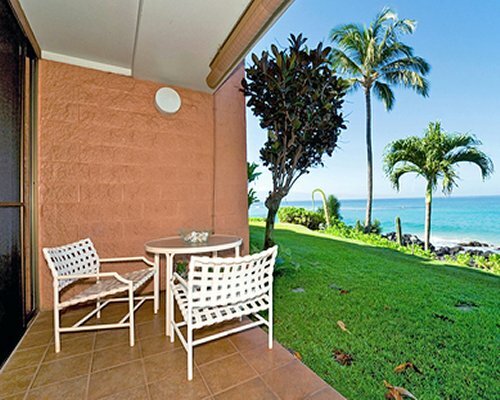 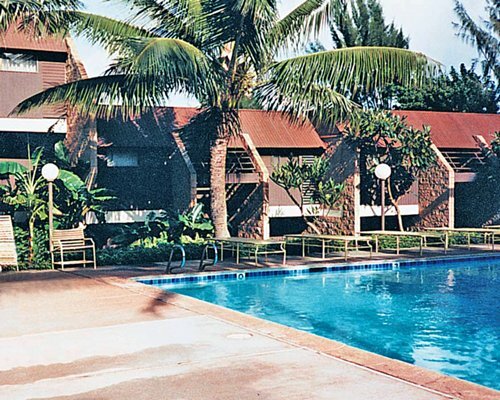 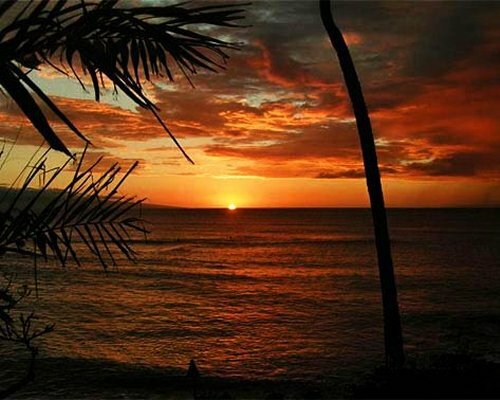 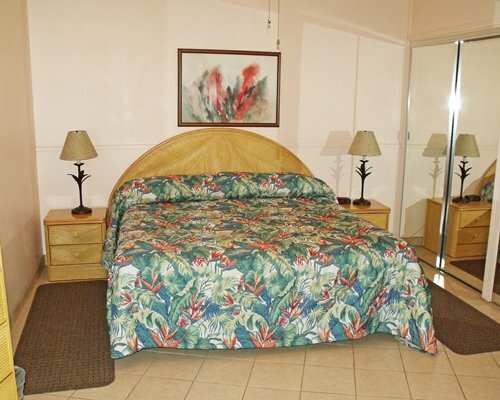 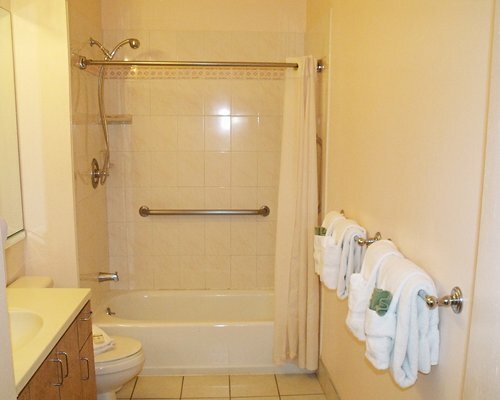 Located in the town of Lahaina, guests can golf one of the five championship golf courses just a few miles from the resort, go to Kaanapali Beach, the Haleakala National Park, take volcano air tours, see the Ioa Needle, Oheo Gulch, or visit the Maui Ocean Center and the Garden of Eden Arboretum and Botanical Gardens. 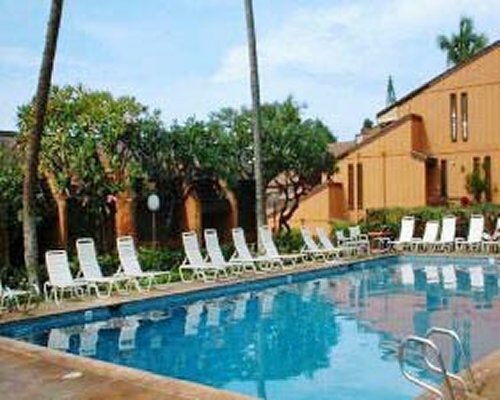 Fine dining and live entertainment are also nearby.